I hope you all had a chance to catch up on any of the posts you missed on this month’s newsletter post. As always, the last month of summer always seems to fly by for me (no pun intended). As you can see from the above, I got a nice shout-out from the “other” Delta blog, the one run by Delta Air Lines for the post about reader Michael who this month crossed the million miler mark with Delta. That is a lot of flying, but there are many who have hit 2 or 3 or 4 million miles with Delta. I LOVE to fly Delta, but that much would be too much even for me. But back to today’s SWAG. The rules as always are HERE so please take a look. 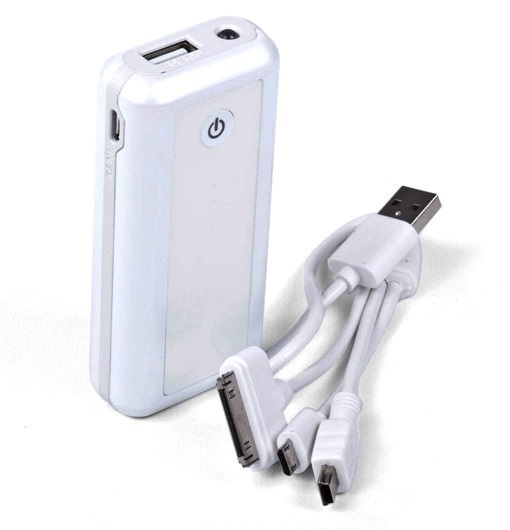 Next, for a chance at a nice power brick for your “stuff” when on the go, I want some input from you. What do I want? your time is almost UP! ← August Delta Points newsletter – time to FLY! I never like blogs run by the company that’s being touted on the blog. Therefore, I don’t like the other blog. I expect their message to be what they want us to hear – like “program enhancements” which is always bunk. Meh. It’s a corporate blog. Not too exciting. Blog’s ok … has some interesting content, stories, etc. but takes FOREVER to load now that they have so many separate articles, pictures, sections, etc. I like reading just about anything concerning travel and Delta so I usually check it out every few days. Looks like Delta advertising and hoopla and not that interesting. I like the vintage photos, but I could do without the animation. Due to time constraints, I tend to limit my “travel blog” reading to The Boarding Area. Therefore, I choose obtain my information on Delta from Delta Points. I had not hear about until now. I did not find anything exciting but will try again later. It’s all marketing bull****. Interesting to glance at now and then to see how they want to spin stuff but it has near zero credibility in my book. I no longer trust Delta. consider the source before deciding to accept what they say. It’s a corporate blog and lacks personality. Some of the stories are mildly interesting, but not more than that. Who are they hoping will read it? Is anyone really interested on who will be on the cover of the next Sky magazine?? It does seem a bit too corporate for my tastes, but visually it’s nice. I like the multiple stories showing aspect. Didn’t bother bookmarking, though. Nothing too exciting but I do like more frequent updates. The new blog looks nice but too many images on single page may cause it to load slowly for some. Not a follower. I agree with the feedback about a company run bog. Never seen, no great interest. Unless they start telling things like how to actually get awards at lowest levels. Site is OK but a bit busy and slow. Content is not geared to the very frequent flyer so I doubt that I will read regularly. The detailed information (and giveaways) make your site stand out. Never looked at it … you’re the best…why read anything else? Some of the articles/pictures seem interesting (stairways article), but I also get my Delta info here. Theirs is like reading a magazine. I’d rather read yours for information that is actually useful! It is an entertaining and visually pleasing site for Delta related topics, but of course, very different from your content. I like the information in the blog, but your blog has more information relevant to what I want to know. Not really a fan. Don’t care for the different sized tiles they’re using to display information. I had never heard of that blog until today! I haven’t checked it out yet. Why go there when I have DeltaPoints? Never heard of it bu now I will check it out. I did check it out, and I like the content and the layout. Being able to list “most popular”, “recent”, etc., makes it easier to explore. I don’t know how it used to look, as I just started reading it after your post. But I plan to keep reading it; I like the “insider” perspectives. VERY slow to load on hotel internet – DeltaPoints isn’t broken so don’t fix it! It’s bland. I wouldn’t expect much more from a corporate blog. There not Looking Out For US !! That’s foe sure !! Meh. Had never heard of it. Sticking with Rene for my Delta info! It is a corporate blog, so all the info is stilted. Not for me! What do I think? I think I’ll take a look. I appreciate them wanting to make it friendly, but not a corporate blog reader. Didn’t even know it existed. Ill have to check it out. Nothing there to draw me back to it again after checking it out. Corporate history and random trivia is nice, but where is there any value, like there is on DeltaPoints? Although I had never heard of it before, I do like reading about Delta. The look doesn’t matter to me. I care more about the usefulness of the information. I’m pretty happy that Delta is putting more effort and resources into this version of the blog than the previous iteration. Unlike others who have commented, I find that it has some value and I visit it fairly often. I think it’s visually interesting (by the way, it’s running on the Tumblr platform). Was not aware of it. May check it occasionally now that I know it is there. Not familiar with this blog but will check it out! I like the layout, visually it’s pretty. Although a corporate blog, they post a variety of topics and some of it looks interesting. I have never read it-don’t see the need. Never read it, but looks like there could be some interesting info there. I’ve never seen it but I like reading about flying and different places to go. I don’t go for the usual or hot spots I like to find new ones. I like the pictures, but the content can feel a little marketing-ish. I really like the design. Reads well in mutiple platforms and is a stylish look. The content is what I expect from a corporate blog. It’s a blog worth looking at. Interesting content, including a nice layout for the blog posts and a good use of images. I’ll go when you highlight. I had never heard of it. I only really frequent boarding area. I like the focus on tips, tricks and deals more than corporate news. 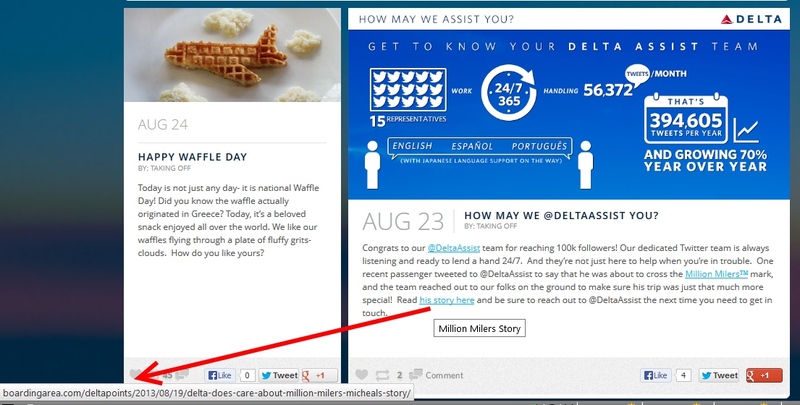 I do like the “other” Delta blog. The layout is attractive and easy to skim through and the posts are entertaining quick reads. I hadn’t hear of it until your post. After a quick check, I’m not that enamored. Too many pictures. Seems much more fluff than news, insight, and useful information. 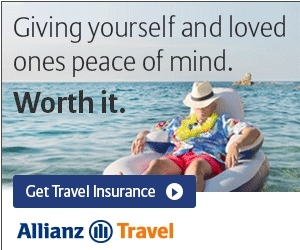 I’ll stick with Delta Points! Actually, I kinna like it. It serves a totally different purpose than “Delta Points” – but some of the information conveyed is of value to me. I have it on my “list” of blogs to check and I tend to look in to see what is happening on a “fairly regular” basis. Admit to checking my other favorite blogs daily as they are oriented to HELPING ME as a frequent traveler. Which brings up — “Thanks Rene”. This is the first time ivecheckedit out. I prefer the daily emails from Rene. Shortand concise is best! I didn’t know about it. It has a nice layout. Not a fan. Doesn’t show what’s really happening to Skypesos! No corporate blogs for me. Yours is great. Not a fan. U needa change the whole thing. Other blogs are much nicer! Have a hard time stomaching the “official” delta brainwash blog. I’m way more interested in hearing what real people experience traveling. Could be useful… But the daily blog from Rene is the best. I count on Rene to tell me when I need to look at something over there! Delta has an official blog?!?! I didn’t know it existed until today. Rene, have not seen it but will give it a look. Never come across it and never read it.